The Cord Blood Registry | Cordblood banking – Secrets of stem cell technology revealed! What is Cord Blood Registry? The Cord Blood Registry (CBR) is the first bank in the USA that provides opportunity to save a baby’s cord blood and its tissues. This family bank is also considered as the largest and leading innovator of preserving cord blood stem cells since 1992. Its main headquarters is located in San Bruno, California and its laboratory is affiliated with University of Arizona in Tucson. The laboratory is headed by Dr. David T. Harris (expert in stem cell processing) and he also serves as the bank’s scientific director. CBR’s director of corporate communication is Kathy Engle and she can be reached through (650) 635-1420. 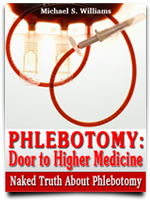 Cord Blood Registry is one of the most-visited websites online. As of this writing, its homepage has a pagerank of six. The entire website also contains essential information as to why parents shall bank cord blood and why select CBR. The site provides an automatic calculator allowing every visitor to compute their payment plan best for their budget. 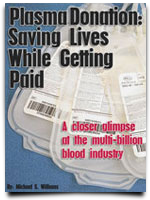 Pingback: Banking Cord Blood: More than A Parent’s Responsibility? 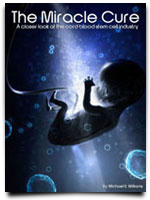 | Cordblood banking - Secrets of stem cell technology revealed!